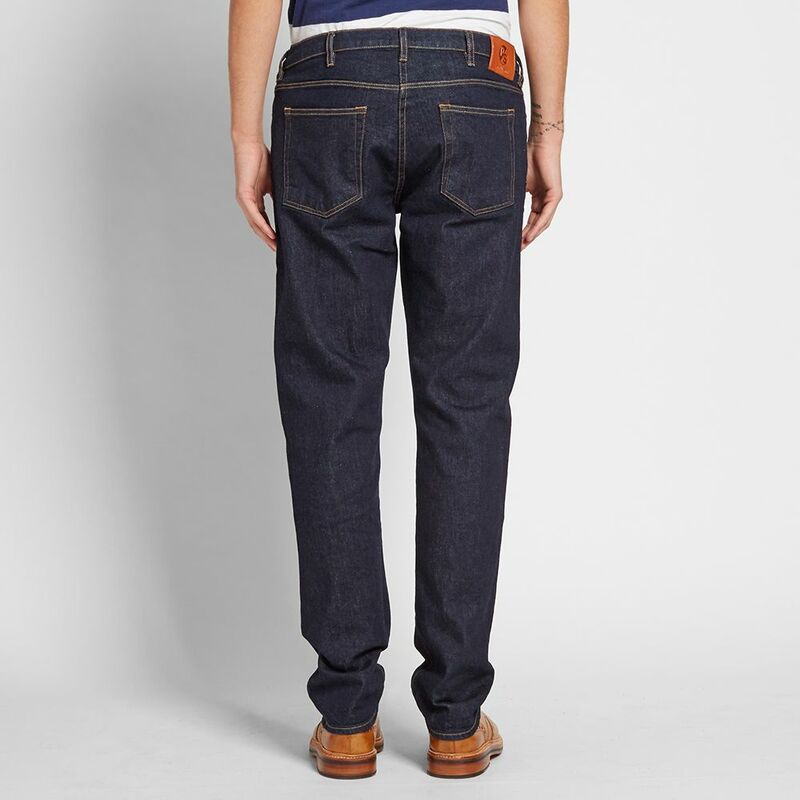 Adidas Consortium Day One Camo Legging Camo Print | END. 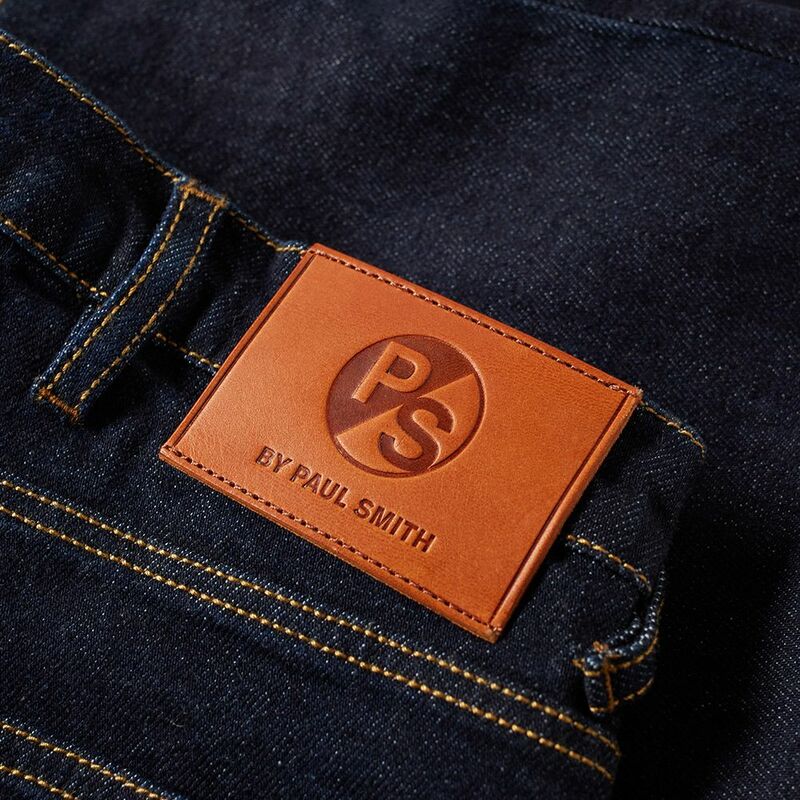 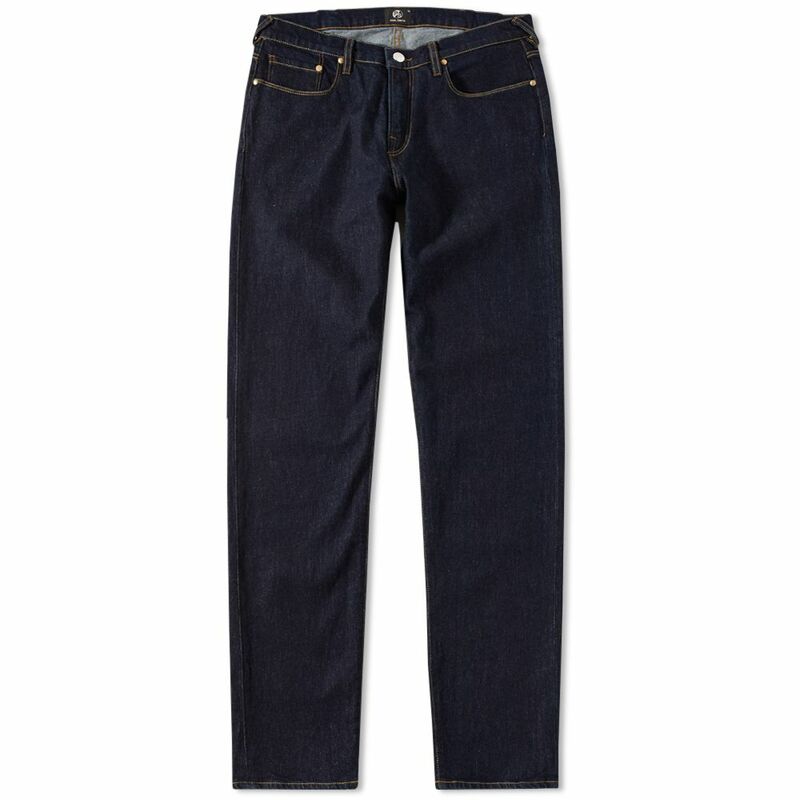 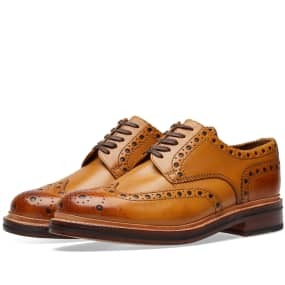 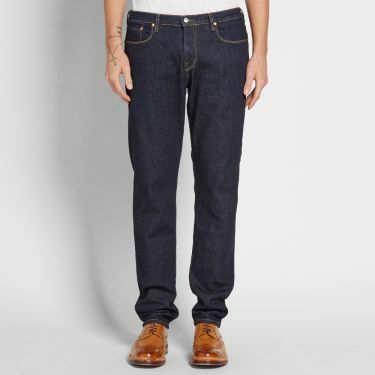 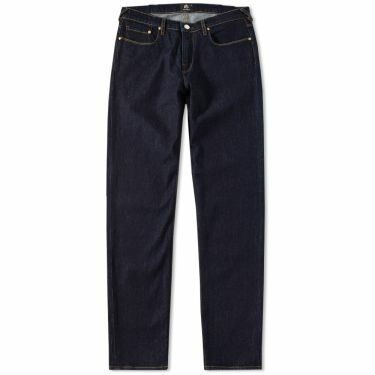 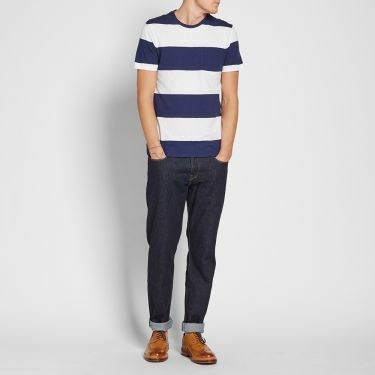 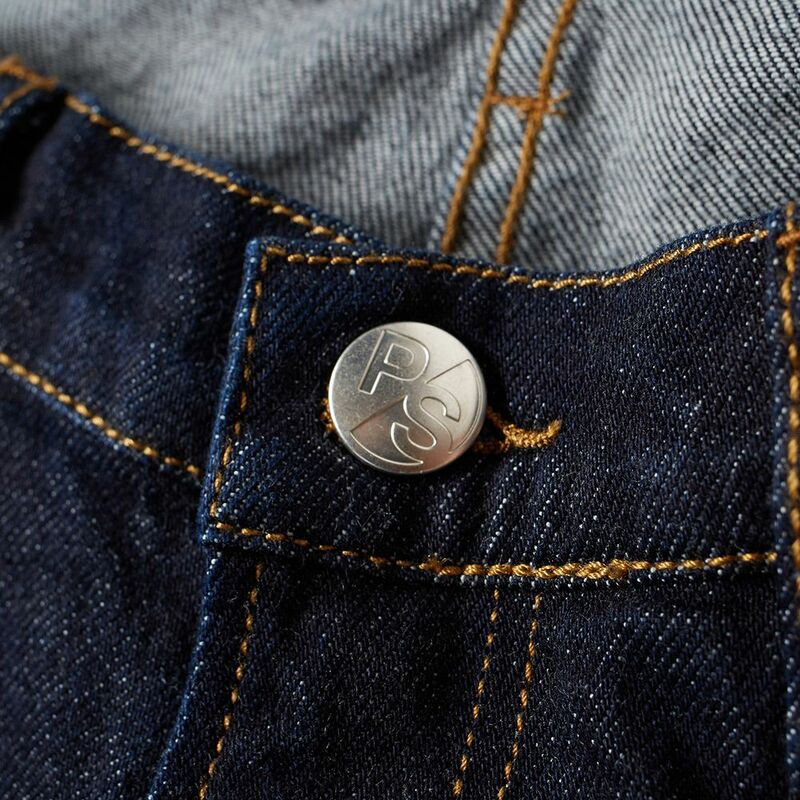 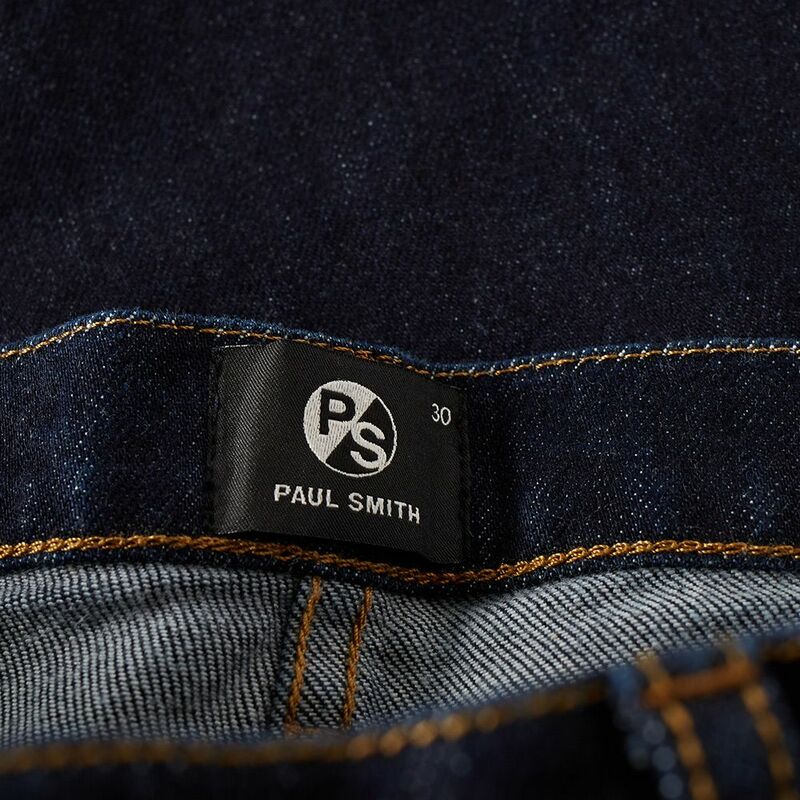 The complementary fit of Paul Smith’s Tapered jean makes it one of the British label’s favoured styles. 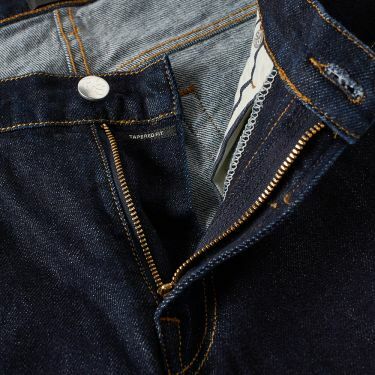 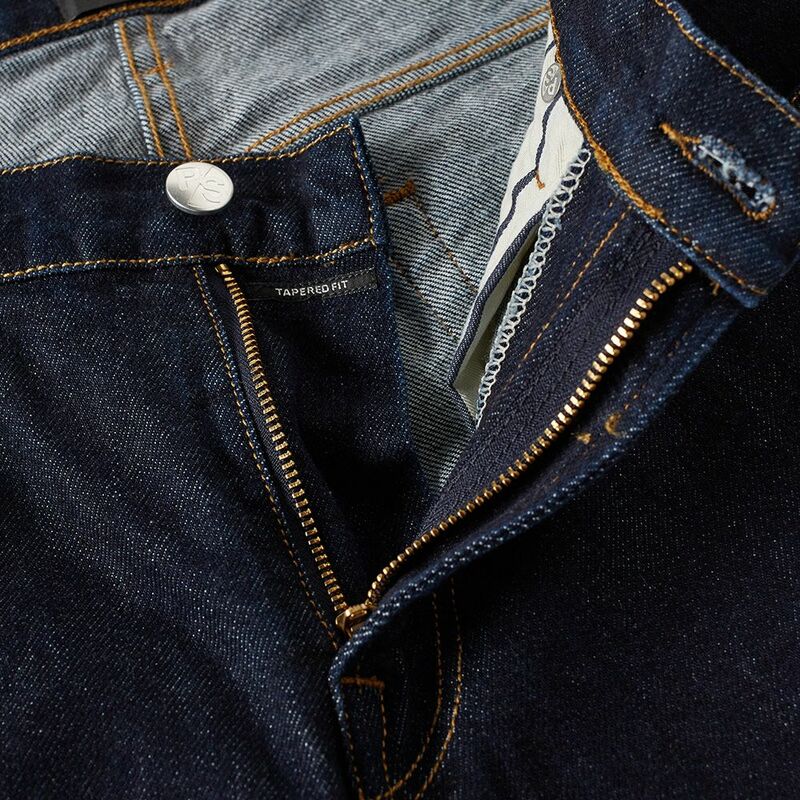 Designed to sit on the hips with a higher rise than the straight and tapering from the thigh to the hem, this jean boasts a subtle wash and features a zip fly with embossed hardware, finished with the brands signature and chain stitched hems. Model is 6'2" with a 31" waist and is wearing a size 32"